Finger Millet is known as Ragi in Tamil. Ragi Pakora is crispiest and crunchiest snack and highly preferred during rainy days. 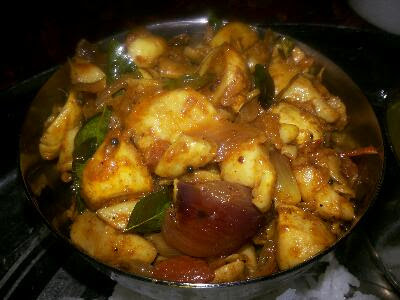 It is a great combo with all one pot meals. It is the perfect match with hot Tea. In a mixing bowl, add finger millet flour,. Grind the fried gram to a fine powder and transfer the fried gram flour into the bowl..
Add salt, cooking soda. asafoetida. Add unsalted butter and mix again. 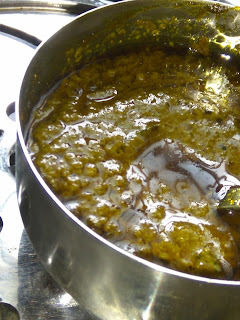 Grind the green chillies and curry leaves to a coarse paste. Add water little by little and knead gently. Rub the cumin seeds and add to the mix. Add onion bits and knead again to combine together. Knead well and bring all the ingredients together to a mass. Pinch a rough portion and press gently with thumb and drop carefully into the hot oil. Allow deep-frying until the oil bubbles subside. Take off the pakodas and place them on oil absorbent tissue paper. An addictive crunchy snack for the rainy tea time. 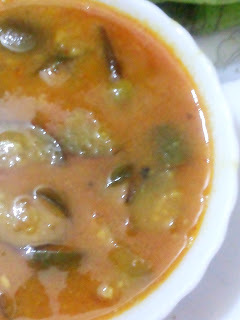 This is a traditional savoury of Kongu Cusine.